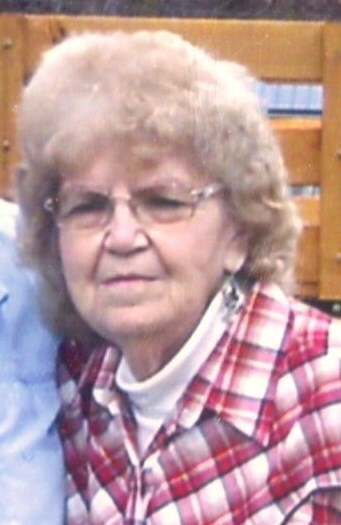 Frances Kathleen Hutson Edgell, 79 of Center Point passed on April 3, 2019 at her residence. She was born August 2, 1939 in Center Point, WV, daughter of the late Lee and Helen Ashcraft Hutson. Frances worked for the Doddridge County Community Action as Director and later was a Personal Caregiver for several years. She enjoyed sewing, crocheting, traveling, taking vacations, spending time with her family. She enjoyed life to the fullest and never met a stranger. She was a member of the Salem Seventh Day Baptist Church, Salem and attended Cascara United Methodist Church, Salem. She is survived by three children, Steven Dail Edgell and Amanda, Philippi, Daniel Bruce Edgell, Center Point, and Isaiah David Edgell, Center Point; ten grandchildren and several great grandchildren and great great grandchildren; five siblings, Bill Hutson and Helen, Ronald Hutson, Allen Hutson and Becky all of Center Point, Rosa Lee Blake, Salem, Juanita Pratt and Clarence, West Union; several nieces and nephews. In addition to her parents, she was preceded in death by her husband Archie Dail Edgell on March 26, 2018; two children, Katherine Louise Drain, and Jackie Lee Edgell; one brother in law, James “Buck” Blake; two grandchildren. Family will receive friends at Davis Funeral Home, 124 Olen Thomas Dr., Clarksburg, on Sunday, April 7, 2019 from 1:00PM until the time of the funeral service at 5:00 pm with Pastor Dale Thorngate and Brent Hannah, presiding. Graveside service will be held on Monday, April 8, 2019 at 10:00AM at the West Virginia National Cemetery. Online condolences may be sent to DavisFuneralHomeWV.com. 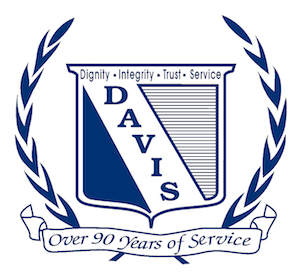 Davis Funeral Home is honored to assist the Edgell family.